The crew behind 7 Naatkal had some important announcements to make today. The film is a crime thriller and has a multi-cast storyline. 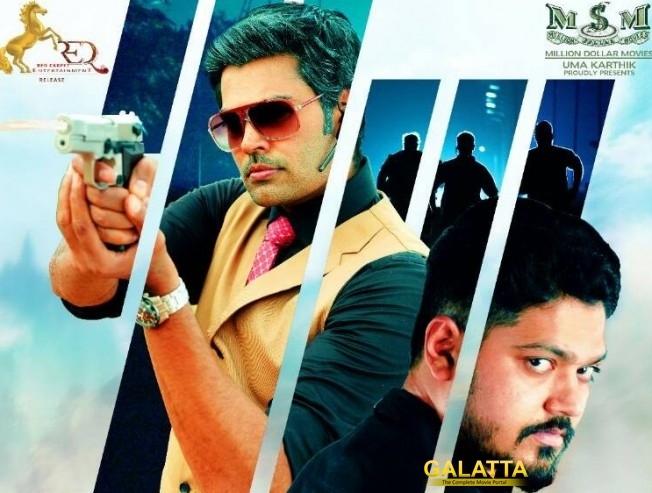 Actors Sakthivel Vasu and Ganesh Venkatram play the lead in 7 Naatkal directed by Gautham VR. The movie’s audio will be launched on April 28th and it is scheduled for launch in the month of May. The movie also has Prabhu, Nasser among others in the supporting cast. The release date will be announced after the audio launch. The film is produced by Million Dollar Movies and is presented by Red Carpet Entertainment. >> Video: BIGG BOSS Shakthi குடிபோதையில் CAR Accident!